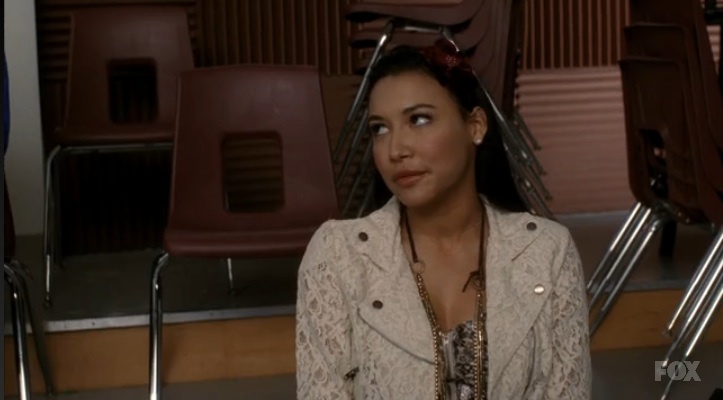 Santana on Glee, played by actress Naya Rivera never fails to crack me up with her dialogue, and I was able to id a few items she wore on the episode "Original Song". The first is this top by Free People. If you like her top, you can purchase it by clicking on the image below. It retails for $88 at Free People. In the scene featuring her original song "Trouty Mouth" (hilarious), she wore this American Rag lace jacket and Lucky Brand necklace. If you like her jacket, it's currently on sale for $35.99 at Macy's and you can click on the photo below. The necklace shown is from Lucky Brand and retails for $69.50 (currently with 20% off, taken when you add it to your cart). 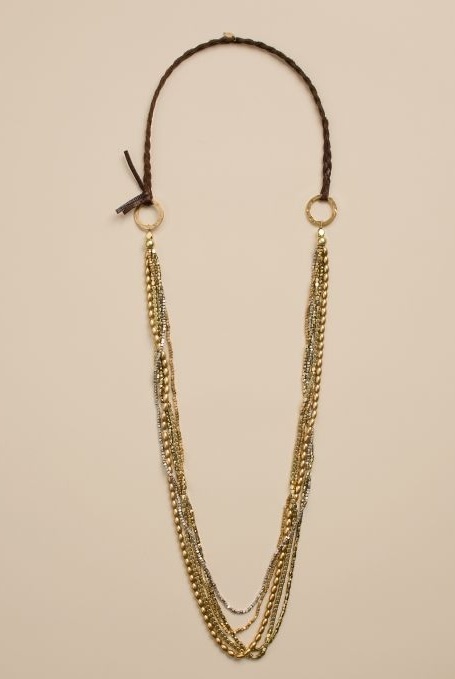 Click HERE for the necklace.